Whatever happens today, it is hoped that the best person is elected to become Speaker because he or she will carry the responsibility of steering Parliament in the right direction in the next four years. Whoever is elected to be the new Speaker of Parliament today will have his or her work cut out. The challenge will be to build on the legacy left behind by the former Speaker, the late Dr Jiko Luveni. She set high standards in the debat- ing chamber despite the initial challenges by some MPs, especially from the Opposition ranks who seemed to want to turn the chamber into a circus. Her big challenge was she was tested as the first woman Speaker and a novice in the role. Secondly, she was perceived by the Opposition as being biased towards the Government bench because of her FijiFirst background. It led to derogatory remarks that landed Ratu Naiqama Lalabalavu in hot water. He was suspended from Parliament for two years. Dr Luveni stood her ground. She read and studied the Standing Orders which set out the rules of engagement and the standards and applied them to the letter of the law and to the best of her ability. And she did an admirable job. Her experience could be part of a reference manual for the incoming Speaker if he or she is new to the role. 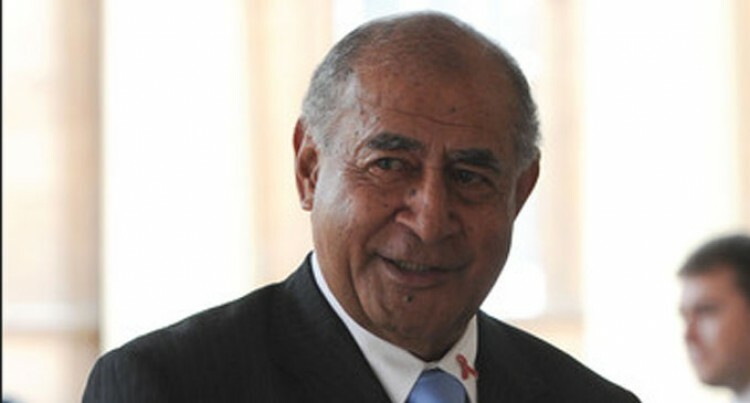 If it is Ratu Epeli Nailatikau, who had served as Speaker before, then he should have no problem settling in because of his previous experience. It is simply egotistical for some to suggest that because he served as President once he cannot become Speaker. In fact it would be a mark of humility and patriotism if he accepted the role. It would seal an illustrious career as a public servant. In the final analysis it will be a personal decision that we will all respect. If he accepts the call in this time of need it will not only be unprecedented, but it will also go down in the annals of this country’s parliamentary democracy as a great sacrifice for a noble cause. Make no mistake Parliament needs a strong Speaker to keep MPs in line in what appears to be a highly charged chamber with the new strength and composition of the Op- position bench – just like Dr Luveni. There is nothing written any- where that says a former President cannot become a Speaker. It’s almost like saying that a former Prime Minister cannot take up another job.